Mundusradio, the radio station by Munduslingua.com, continues to promote artists from all over the world. Today Mundusradio is pleased to bring you once more Tom Lambert and his Independent Music Show broadcasting the best of independent music by artists from around the globe. We hope you enjoy The Independent Music Show for this week and discover, just like us, great emerging artists. Raúl Hurtado: "Loved the Celtic music in the program." Colleen Taft: "Cooool. Independent music rocks!!!" Oscar Eduardo Hurtado: "Great music!" Vendela Brekken: "The Independent Music Show is great. I enjoy very much listening to new artists every week here on Munduslingua." Caro bJOrcita Hur weiler: "I'm glad I discovered the Independent Music Show thanks to Munduslingua. Tom Lambert does a great job introducing us to many emerging artists. Looking forward to listen to more shows." 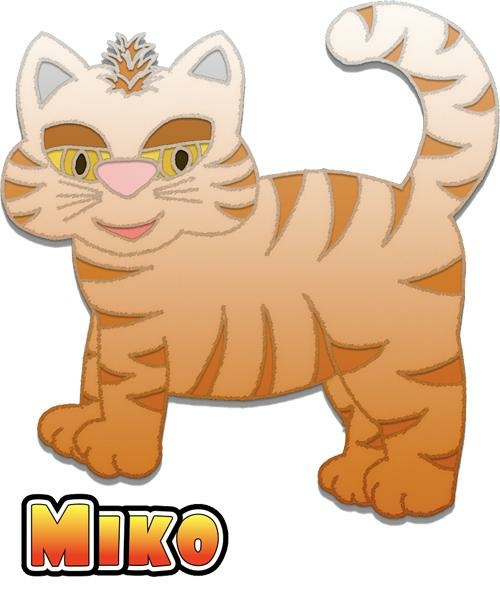 Miko the Kitty: "SHARE/COMMENT TO SUPPORT independent artists worldwide!" Copyright © 2011 - 2019 Munduslingua. All Rights Reserved.